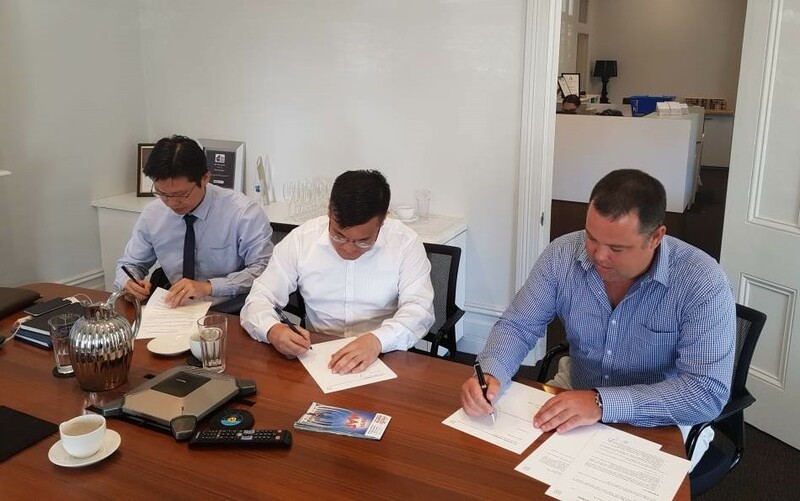 Recently CC Advisory Sdn Bhd and Match Properties Asia Sdn Bhd signed crucial memorandums of understandings (MoU) to further enhance the Cheng & Co Group ’s services in the region. 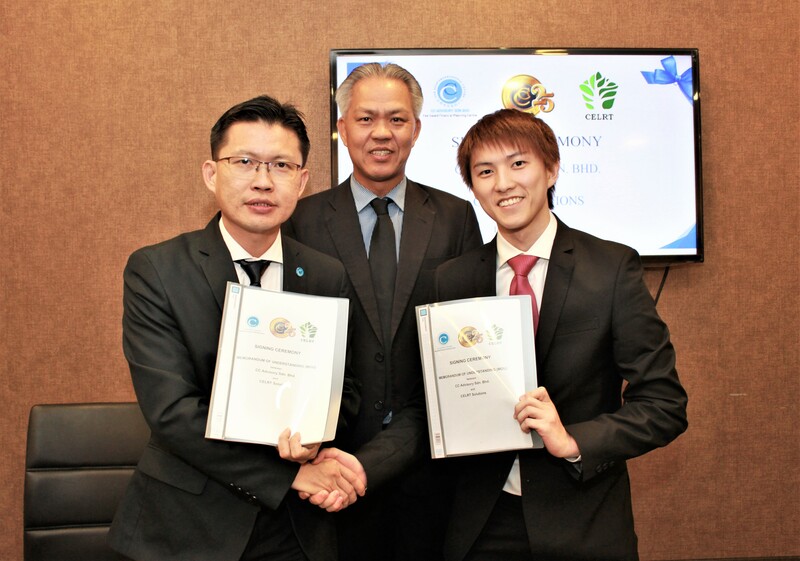 CC Advisory got into an MoU with CELRT Solutions – a Kuala Lumpur-based centre of educational leadership, research and training centre – where CELRT will be appointed as the Marketing Representative of CC Advisory to offer financial education and solutions for communities among public and private universities in Malaysia. Also, under this MoU, a yearly grant, on an in-kind basis, was mooted to support the research and operations of this initiative. Alongside this MoU came the collaboration between Match and IMM Group from Vietnam. IMM is one of the pioneers in the migration services industry in Vietnam with offices in Australia, Canada, and the United States. In this agreement, Match will provide new sources of products and services from its developments in Australia while supporting IMM’s promotion and marketing activities in Kuala Lumpur. On their part IMM will be organising seminars, talks and roadshows with Match to mutually promote each other’s products and services to appeal to their target audience in key markets.